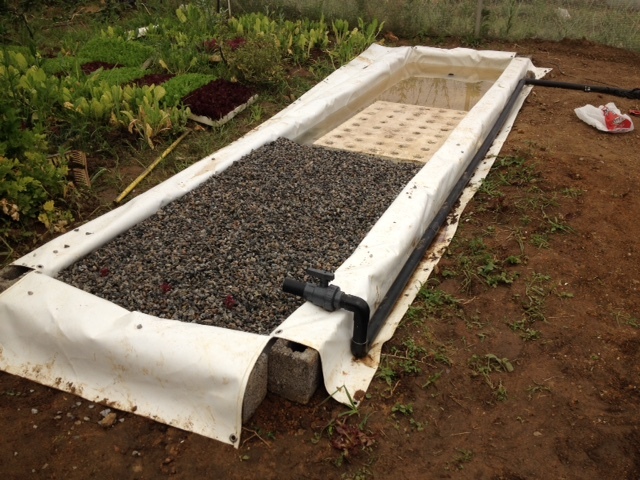 The centre of any aquaponics or hydroponic system is the grow beds. 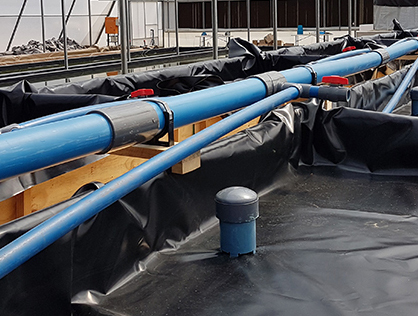 Our recycled 400 micron polyester scrim reinforced PVC liner is ideal for grow beds going into the ground and where a simple flat sheet will suffice. However a raised grow bed or where a shaped liner is required our 420 micron is better suited. Both the above liners can be made to any length, width or depth. They are sturdy enough to withstand the weight of the water and the grow media they are to hold. These liners are non-toxic, safe to grow your plants in and won’t alter the Ph level of your system. We can supply a custom made outlet sleeve of any size that can fit onto your existing pipe work or supply you with a plastic screw on fitting of 25mm, 40mm, 50mm or 75mm. These plastic fittings fasten on to the lining with a threaded section going to the outside on which to a join any further piping or tap. 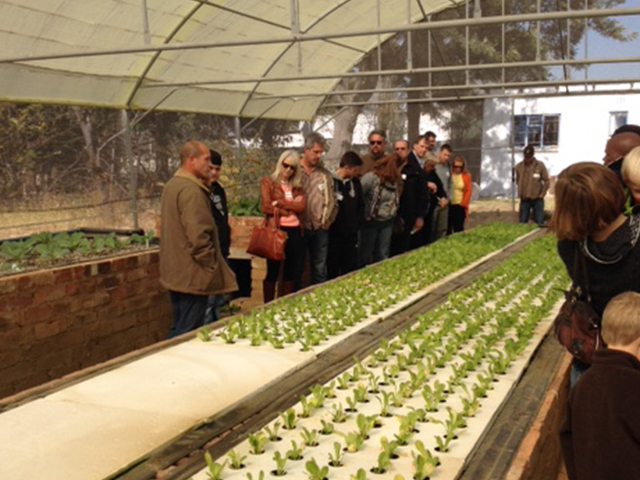 CLICK HERE: For Aquaponics Courses by ICHTHYS.